Miami offers the M.M. in Music Education as a three-summer program, with classes spanning four weeks in June-July. Study with top-notch faculty in music education, in a stimulating environment alongside your peers in the discipline. 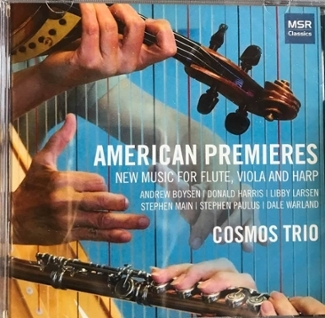 The Cosmos Trio, founded in 2004 by flutist Katherine Borst Jones, violist Mary E.M. Harris and harpist Jeanne Norton, has released their first CD with MSR Classics, American Premieres. 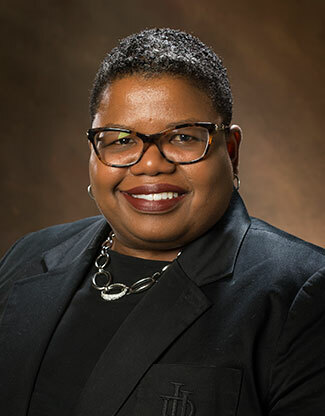 Join us for music faculty recitals featured duing the month of February, 2018. Playing traditional instruments does not stop the Miami University Marching Band from looking for new and innovative ways to practice their drills. 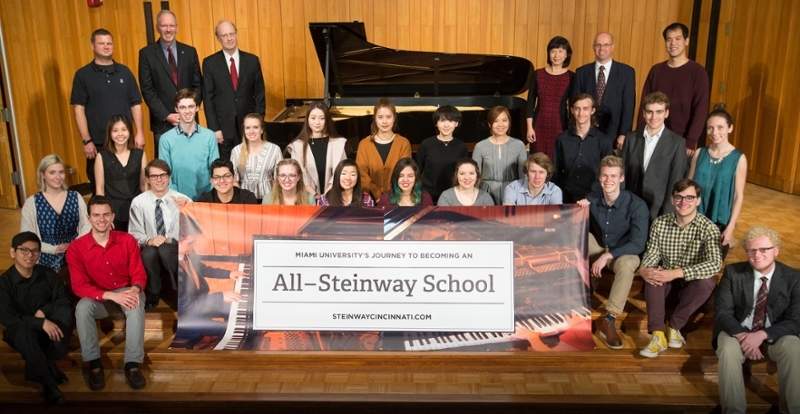 Miami University recently purchased a number of Steinway & Sons pianos for the Department of Music as part of an ongoing initiative to reach their goal of becoming an All Steinway School, a distinction shared by the finest music schools and conservatories in the world. 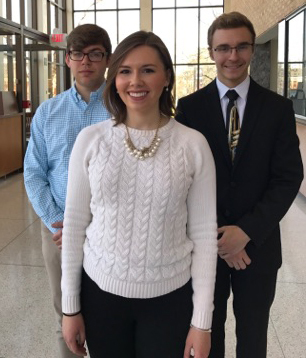 Announcing this year's winners of the 2017-18 Concerto Competition: Charles Gately, trumpet; Jacob Hill, oboe; and Ali Rose Hotz, voice. Miami University Symphony Orchestra will perform their end of semester concert on Tuesday, Nov. 28 at 7:30 p.m. in Hall Auditorium.